This article was last updated Aug 13, 2018, but some terms and conditions may have changed or are no longer available. For the most accurate and up to date information please consult the terms and conditions found on the issuer website. The Plum Card® from American Express is a good option for business owners who travel abroad (or whose employees travel abroad) and want to be rewarded for paying their bills early. Get a 1.5% discount when you pay early, with no cap on what you can earn back. This is a great feature that makes up for the lack of a rewards program. 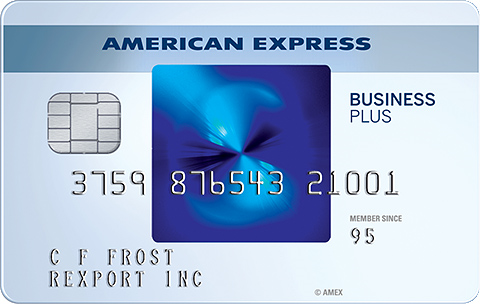 There is no intro APR period for this card, so if you want to carry a balance, you are better off with other cards that offer intro APR periods like The Blue Business℠ Plus Credit Card from American Express. Also, there is a $0 introductory annual fee your first year, then $250. Small businesses may not find enough value in this card to warrant the fee. (6) Over the Past 60 Days! 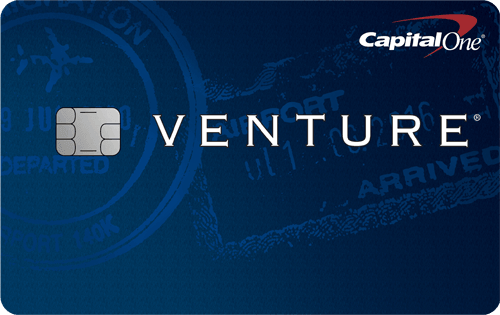 While many business cards have a foreign transaction fee, this card has none. This allows you to use your card outside the U.S. without incurring the 2-5% fee some other cards charge per purchase. The Plum Card® from American Express also has a long list of additional card benefits that will appeal to a variety of business card users, like baggage insurance and premium roadside assistance. There is no rewards program for this card, by conventional standards; instead there is an Early Pay Discount: Get a 1.5% discount when you pay early, with no cap on what you can earn back. So, businesses that don’t pay their balance within 10 days of their statement closing date won’t see any discount. Most business cards in our database offer a rewards or cash back program, so you can check those cards out if you want to earn rewards on purchases and not a discount on timely payments. Connect to QuickBooks®: To simplify transactions, link your QuickBooks® and card account for easy labeling and transferring of purchases. To gain the most value from The Plum Card® from American Express, be sure to pay your statement within 10 days of closing date. This ensures you can take advantage of the Early Pay Discount: get a 1.5% discount when you pay early, with no cap on what you can earn back. Also, when traveling abroad, this is a good card to use because the foreign transaction fee is none. The Plum Card® from American Express doesn’t have a conventional rewards program that earns points, miles or cash back on purchases, like other cards do, but you can get a 1.5% discount when you pay early, with no cap on what you can earn back. This applies to the portion of your eligible charges balance that you pay within 10 days of your statement closing date. Terms Apply. 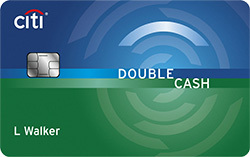 The Plum Card® from American Express and The Blue Business℠ Plus Credit Card from American Express offer different features that benefit certain businesses. If your business travels abroad you can see more value with The Plum Card® from American Express because the foreign transaction fee is none. (44) Over the Past 60 Days! However, if your business wants to earn rewards, The Blue Business℠ Plus Credit Card from American Express offers 2X Membership Rewards® points on everyday business purchases such as office supplies or client dinners. 2X applies to the first $50,000 in purchases per year, 1 point per dollar thereafter. While The Plum Card® from American Express offers only the Early Pay Discount: Get a 1.5% discount when you pay early, with no cap on what you can earn back. Depending on your business’ spending habits, you may prefer rewards over an Early Pay Discount if you don’t typically pay your statement within 10 days of its closing date. Balance Transfer Fee N/A Either $5 or 3% of the amount of each transfer, whichever is greater. Rewards Get a 1.5% discount when you pay early, with no cap on what you can earn back. 2X Membership Rewards® points on everyday business purchases such as office supplies or client dinners. 2X applies to the first $50,000 in purchases per year, 1 point per dollar thereafter. Foreign Transaction Fee None 2.7% of each transaction after conversion to US dollars. The Plum Card® from American Express is a good option for business owners who would prefer an Early Pay Discount than earning rewards on their business spending and who can afford the $0 introductory annual fee your first year, then $250. As with many American Express cards, you enjoy a great selection of perks that can make business processes and travel easier.